Deals abound this weekend with summer cooling down, lets take a look and see some of the best deals around the web. 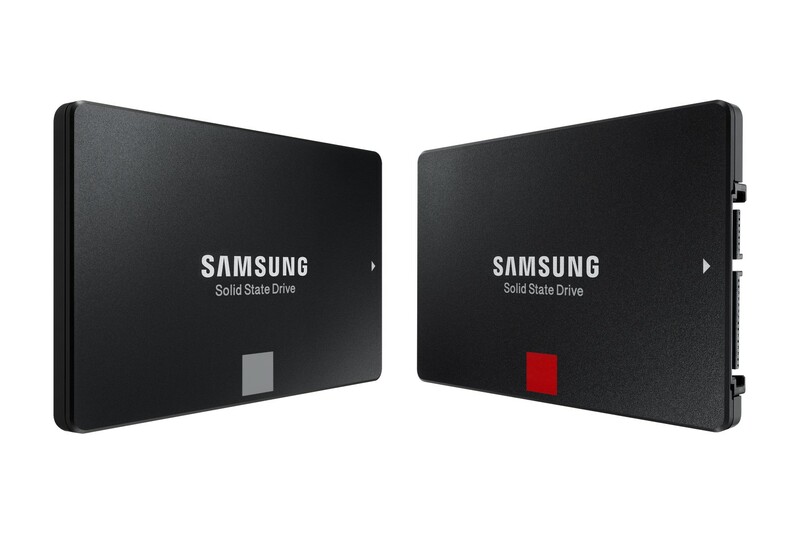 The Samsung Evo 860 is regularly called one of the best on the market, and at the price its available at its hard to say no. 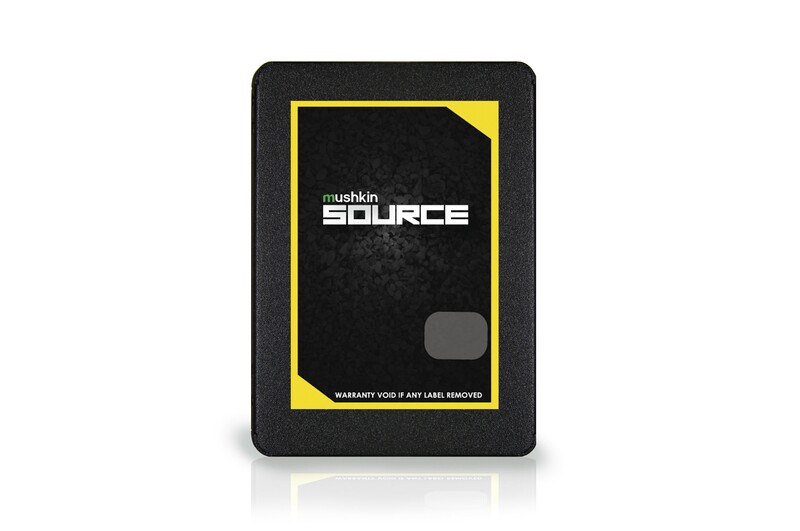 Boasting the top tier performance out of a SATA SSD, those on the fence should give it a look at $198.99. While it uses a budget controller with the Silicon Motion SM2258XT, performance among these drives usually aren’t too noticeable if you’re trying to save a buck. 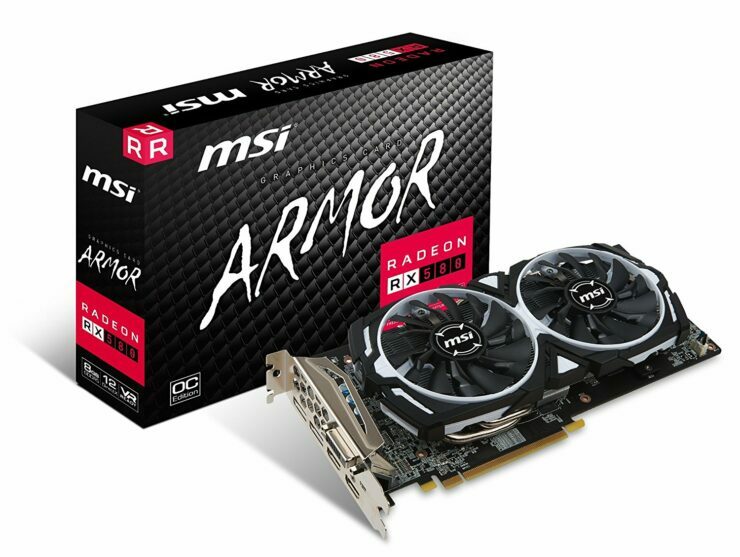 The MSI Armor OC is currently going for the price of many RX 570 4GBs and has a $20 rebate which would make the total cost hit $209.99 which is pretty good for a card that can hit this performance, and with no news of cheaper cards in sight is a great option for those who are priced out of buying a new RTX Card. 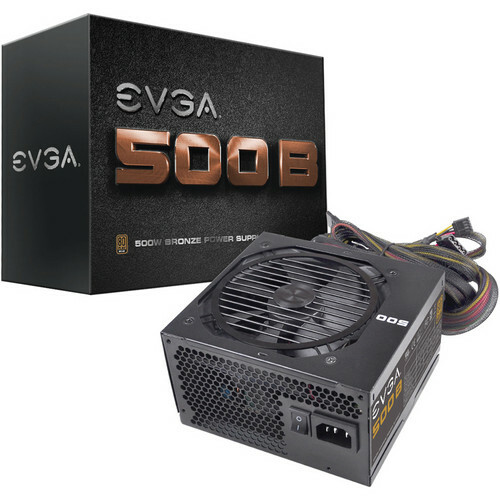 Evga is well known for making solid PSUs, and their budget line of PSUs i’ve been using for about 5 years or so for cheap replacement power supplies for entry level gaming builds. At the price of $15 after rebate is too good to be passed up on if you need an extra PSU.